The course consists of dirt road, old 4WD tracks and sections of cow pad single track with some climbs and lots of fun down hills. Recreational Class course is approx 42km long and is recommended for the novice to intermediate riders. 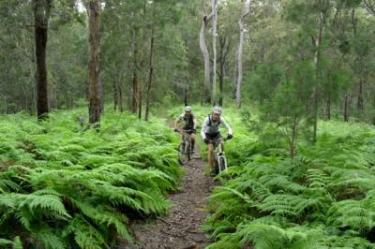 If this is your first Paluma Push and especially if you are new to Mountain Biking then the 42km course is for you. 42km off road on a Mountain Bike is a lot more physically demanding than a 42km road ride. This new course is basically the recreation course with the Paluma Dam loop added. 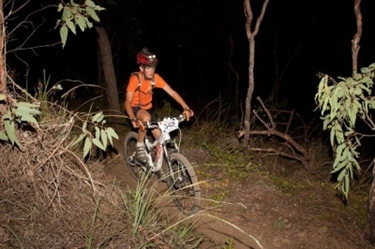 If you've done the Paluma Push a few times and maybe you are looking for a bit more of a mountain bike challenge but not quite up to the gut busting 70km course then the Intermediate course is for you. The loop around the dam us a great section of single track. The Competition Class course is approx 70km long and has extra technical sections, difficult climbs and descents to make it more of a challenge and is recommended for the more experienced and fitter rider. As well as the Paluma Dam loop there are 3 extra loops that make you work, cry, grin and smile all on the same day.